The teaser trailer for Ralph Breaks the Internet hit us right in the feels—you know . . . the one with all the Disney princesses? There’s just something so nostalgic about seeing all our childhood heroes in one room. And of course, we immediately started bickering over which princess is best. So, we asked “mirror, mirror on the wall” Google Trends to help us decide who’s the favorite of them all! Like we always do, we let each state hold equal sway. 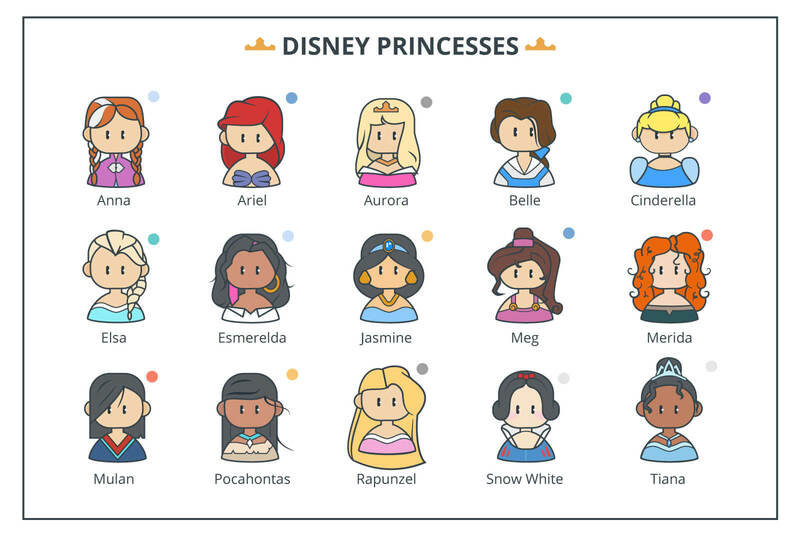 Our analysts made a list of the sixteen most popular Disney princesses and heroines, and we ran them through Google Trends to find out which characters got the most traction over the past twelve months. 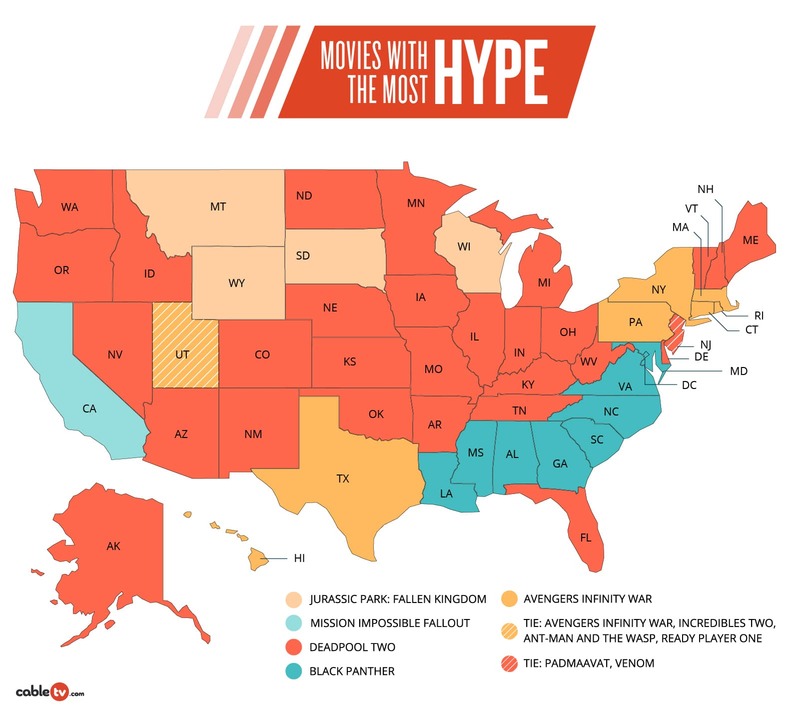 The sixteenth Disney princess, Moana, isn’t pictured above because (spoiler alert) she didn’t make the top search result in any state. Come on, America, where is the love for this incredible heroine? 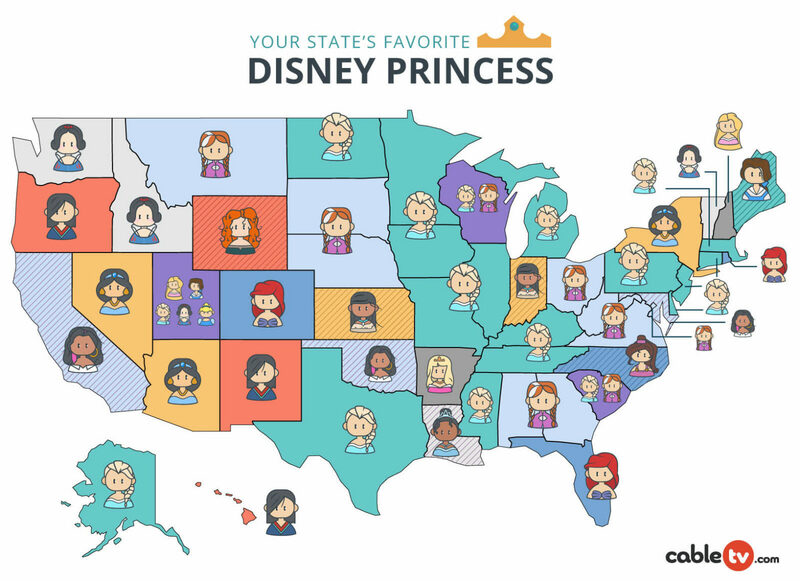 Do you agree with your state’s top Disney princess? 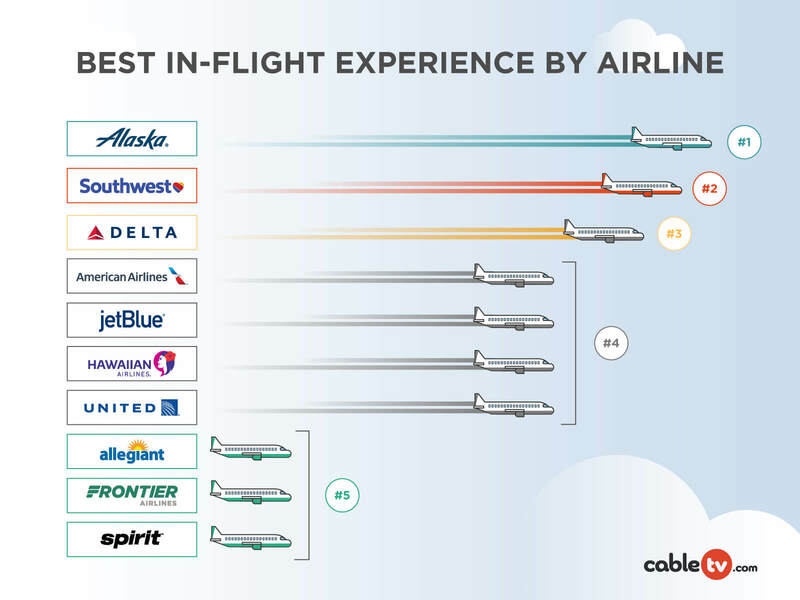 Or do you have another favorite? Let us know in the comments below!